Celebrate culinary legend, James Beard, and Chicago’s vibrant food scene with exclusive restaurant menus and dishes inspired by his American classic recipes during the 4th Annual James Beard Eats Week from Friday, April 26 – Monday, May 6. More than 100 top Chicago restaurants will honor the man known as the “Dean of American cookery” through their food.  This year, Bub City’s Beard-inspired dish is a Bub City Fried Chicken with Whistle Pig Maple Syrup. Click here to make a reservation at Bub City.